If you want to take some of South Carolina home with you, this is the place. From fresh made cider to peach butter, it’s packaged and ready to travel. 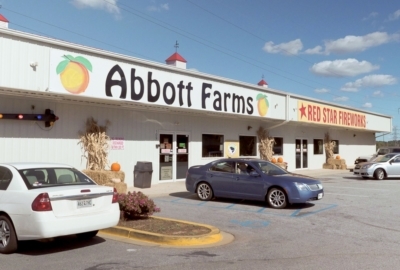 Visit this old peach packing shed turned healthy food store and talk with the knowledgeable staff. It is an oasis of healthy living. 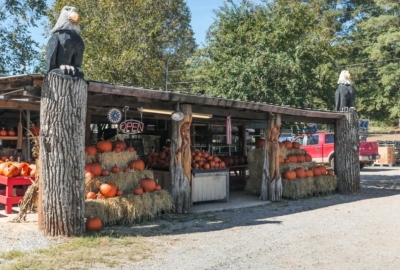 A visit to this roadside stand is an experience. 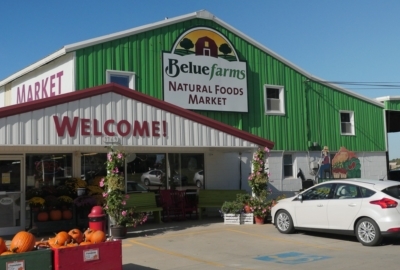 It feels like stepping back in time as you see the collection of old-timey farm tools on display and the rustic shopping area.